Home acne diy diy face masks face masks moisturiser normal oily skin other sensitive skin skin skincare DIY Face Masks for All Skin Types! DIY Face Masks for All Skin Types! This blog post is going to be about DIY face masks for all skin types (if you hadn't guessed by the title) because well, who wants to be spending money on face masks when you more than likely have the ingredients in your house already? Stir in water until it forms a paste. 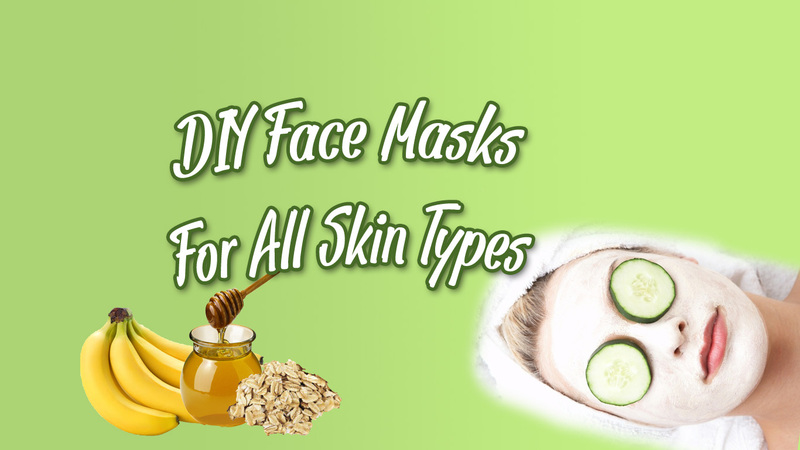 Make sure that your face is clean before applying any of these face masks. Leave them on your skin for about 15-20 minutes before removing them with warm water and make sure to give your face a quick rinse afterwards!